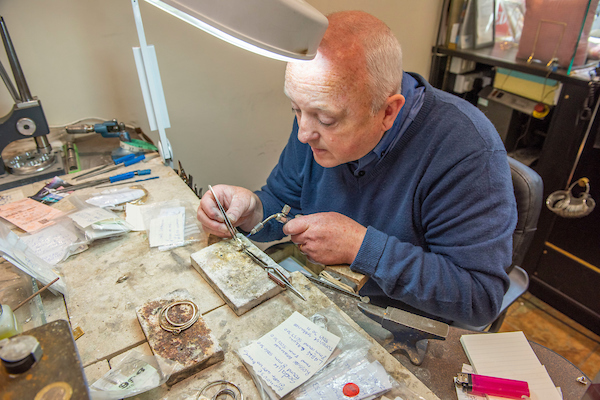 The skill and expertise of David Tucker are renowned around the world. 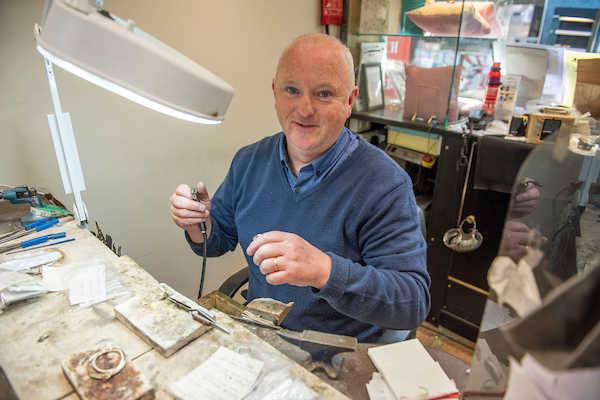 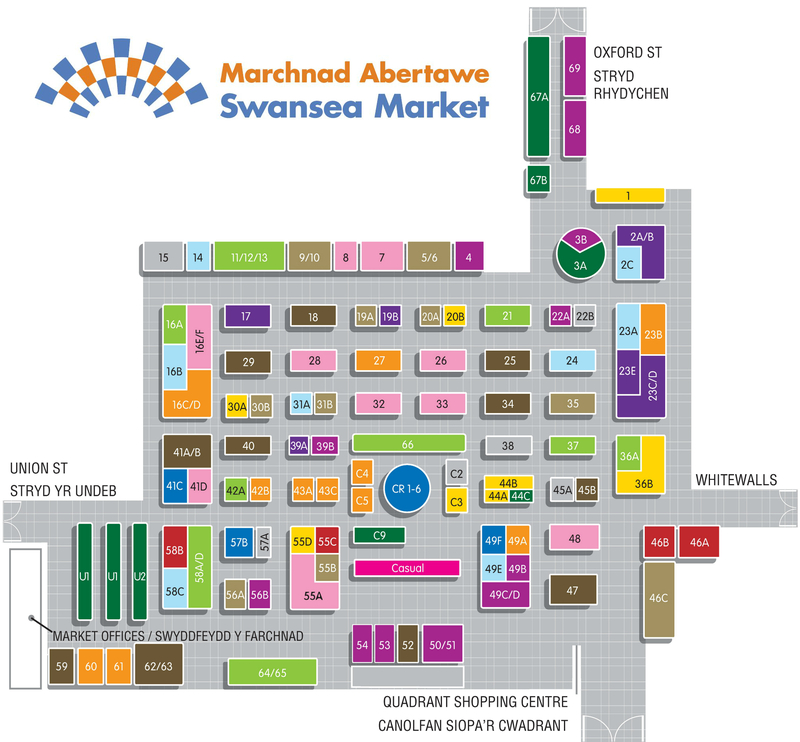 For over 20 years, he’s been manufacturing and repairing jewellery and has built up a global clientele with customers from Swansea to Canada! 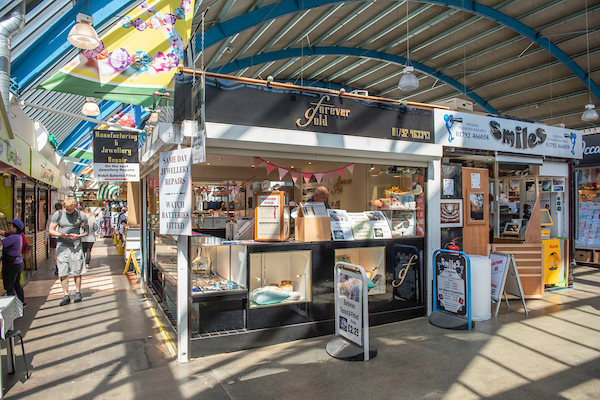 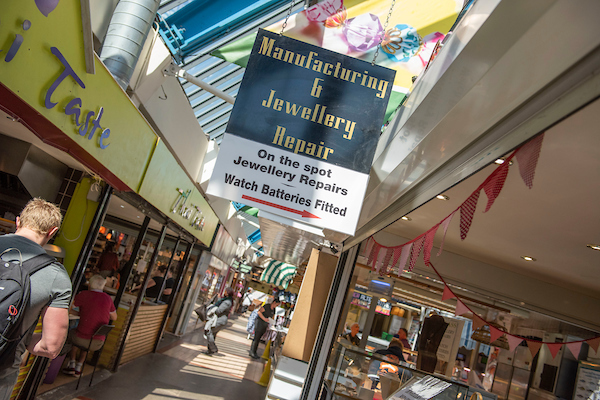 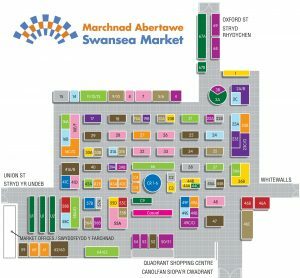 The stall offers a wide range of stylish jewellery along with its famous repairs service and stone setting.